Regardless of whether you had the luxury of taking time off work yesterday to watch former FBI Director James Comey's testimony live (wouldn't that have been nice?) or had to settle for watching clips of his testimony interspersed with awful commentary from cable TV pundits at the end of the day like most of us, chances are good that you formed some opinion about what you heard. 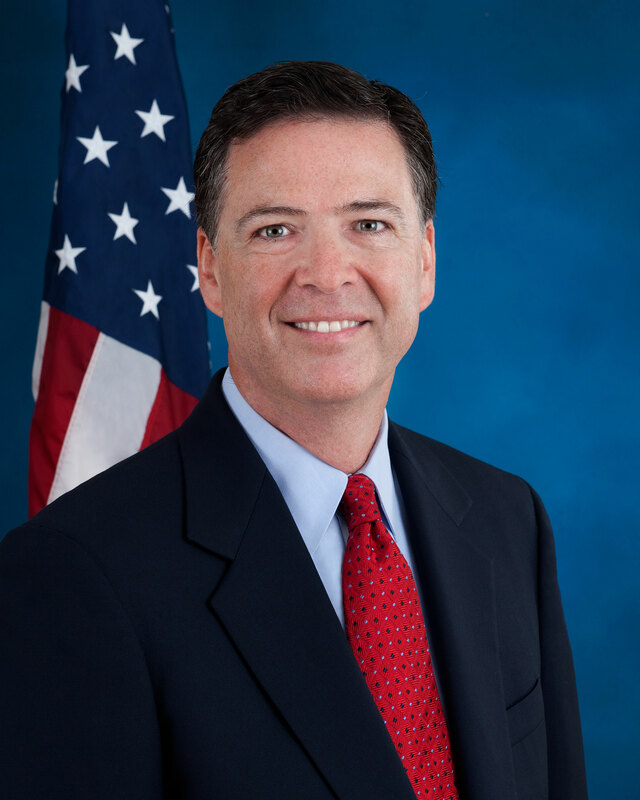 And yes, chances are probably even better that your opinion has at least as much to do with what you thought of Comey and President Donald Trump before you heard Comey's testimony yesterday (see Linda Feldmann's analysis in The Christian Science Monitor). The perspective with which we went into viewing the testimony likely played a major role in the impressions we formed. If you were predisposed to believe Comey over Trump, you probably saw his testimony as fairly damning to Trump. You might now think that we are much closer to seeing a criminal investigation of Trump. If you were predisposed to believe Trump over Comey, you probably saw Comey's testimony as reflecting little more than the fact that Trump is new to politics and likely to make some minor errors along the way because he does not understand how things work in Washington. And if you are Donald Trump (which I recognize is unlikely), then you clearly believe that Comey's testimony resulted in "total and complete vindication" (unless this is just a predictably weak effort at spin). From what I saw yesterday, I thought that Comey came across as very credible in his testimony. If presented with the choice of believing him vs. Trump, I'm going with Comey. It isn't that I think he's somehow beyond reproach. It is more that Trump has been caught lying repeatedly, both throughout his campaign and since assuming office. It seems reasonable to expect him to do more of the same. At the same time, I didn't hear anything from Comey that sounded like a smoking gun in the sense of making me think that Trump is now much more likely to be impeached than was the case previously. I know that many of my fellow liberals are really hoping for impeachment (a few are still operating under the delusion that Trump's impeachment would result in a President Clinton!). Trump could be impeached, but impeachment is a high bar to meet. The odds of it happening to a Republican president in a Republican-controlled Congress strike me as very low. I did not hear anything from Comey to change that impression. What Comey's testimony did suggest was that there is merit in the investigations moving forward and including the possibility of obstruction by Trump. At the risk of sounding overly pessimistic, I'm not terribly confident that even clear evidence to support obstruction would result in Trump's impeachment. I have a very difficult time imagining the Republican House going along with that.